We will be having a new website up and running soon. Please check back often. The 2018 directories have been mailed out. Check your information and contact Cheryl Moore, Membership Chair if there are any corrections to be made. If you have not received your directory contact Cheryl at (509) 967-0104 or e-mail at bcmoore47@aol.com. We have Clan Gregor T-shirts for sale. They are $18.00/each plus $3.95 shipping and handling. Check out our PNW Clan Gregor Merchandise Shop page. Check out the new MacGregor window stickers!! 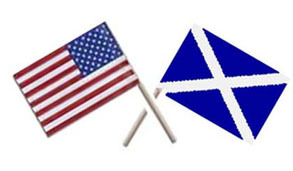 For more information on the Clan Gregor scholarship program - click here. Applicants must be 21 years old or younger. Other applications may be accepted on a case by case basis at the discretion of the Council. Several of our members have sent in articles to be printed on the website. 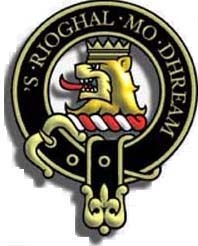 Click on the Photographs page for pictures from the events attended by the Clan Gregor.